Would it be Halloween without showing this film? 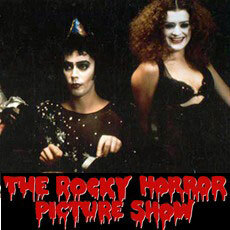 Long a cult favorite, this 1975 released film was based on the 1973 musical The Rocky Horror Show. The screenplay was written by Jim Sharman and Richard O’Brien (who wrote The Rocky Horror Show musical). Intended to be an homage to science fiction and B horror movies…it definitely hit its mark. Rocky Horror starred Tim Curry, Susan Sarandon and Barry Bostwick. Although it was largely ignored on its release, it rapidly became one of the most famous (and to this day, still is) midnight movies…it all started at the Waverly Theater in New York City in 1976, where audience members participated in the antics, dance and music. In 2005, The Rocky Horror Picture Show was selected for preservation in the United States National Film Registry by the Library of Congress. PLEASE NOTE: Prop bags are available for $6.00 and no outside props will be permitted. Also, this is an R-rated movie. 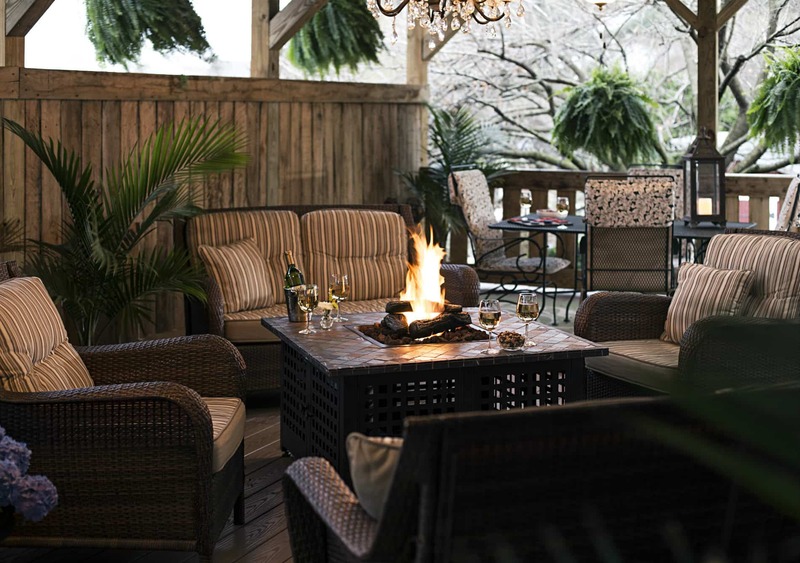 Book now at 1825 Inn Bed and Breakfast right next to Hershey PA….for a wonderful fall experience! This entry was posted in Hershey Theatre by admin. Bookmark the permalink.